Armor, a leading cloud security solutions provider, announced that it is launching Armor Automated Security and Compliance – RedLock. RedLock from Palo Alto Networks is a continuous cloud security and compliance posture management offering for public and multi-cloud environments. This offering is the latest addition to Armor’s portfolio of cloud security-as-a-service solutions. Adding RedLock to Armor’s portfolio allows customers Armor to address both the security issues associated with how developers are utilizing and configuring the cloud and the traditional security risks associated with threat actors specifically targeting a company’s environment. By implementing RedLock (which provides compliance assessments for PCI, HIPAA, GDPR and many other cloud-specific best practice frameworks), in combination with Armor Anywhere (the leading Security-as-a-Service platform for identifying, responding and containing malicious threats in real-time), organizations receive cloud-native security analytics, compliance monitoring, reporting and advanced threat detection with one-click remediation. Armor Automated Security and Compliance – RedLock enables companies to maintain granular visibility and control over all their cloud resources, no matter where they reside. 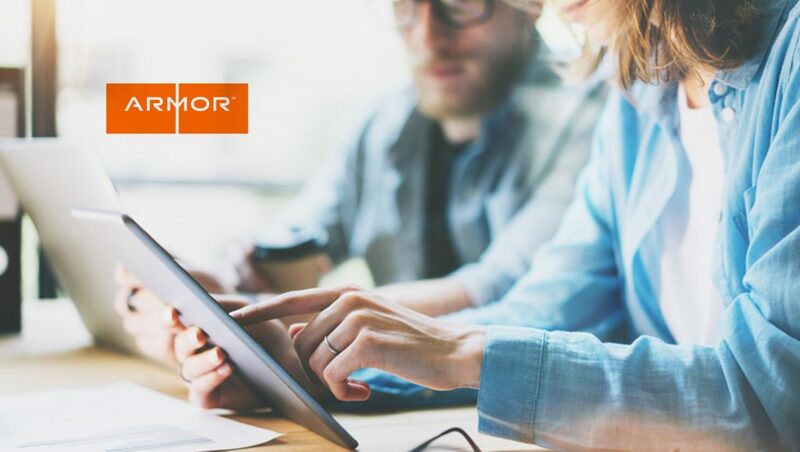 To celebrate the launch of the new service, Armor is offering organizations a free, introductory security and compliance posture assessment. The assessment will be run against the organization’s cloud environment and will look for any security holes or compliance gaps against a policy of the client’s choice. This will be followed by a report, outlining Armor’s findings and analysis, detailing the organization’s current posture and how the company can improve their security and compliance stance using Armor’s suite of products and services. Instructions on how to register for the free assessment can be found here. The Armor Automated Security and Compliance – RedLock offering and the Armor Anywhere service can reduce security incident response times by showing a company exactly which resources are vulnerable and how to remediate them. It can also be used to go back in time to identify how the vulnerability was initially exposed, and whether any potentially compromising activities have already occurred, e.g. calls from suspicious IP addresses. With the RedLock offering, Armor is able to help clients resolve any configuration missteps that might leave their cloud environment vulnerable to breach. Armor Anywhere takes this service a step further by providing threat detection and response against intentional attacks against your environment by threat actors. Combined, the offering protects against accidental and intentional threats to their cloud environments.